Happy New Year everyone, I hope everyone had an enjoyable holiday season. Everything is new again and that includes glowing skin. Like I’ve said before, we need to fake it until we make it. 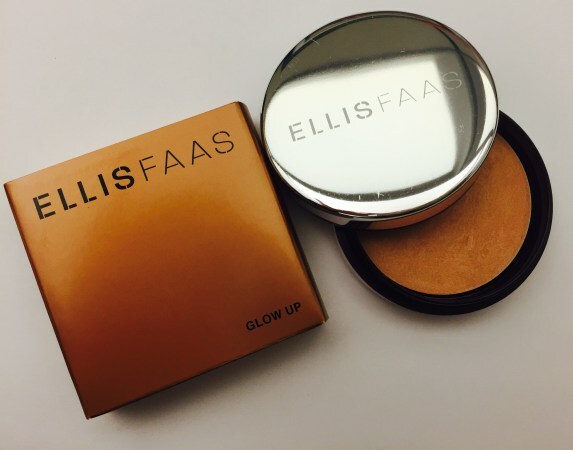 ELLIS FAAS recently launched their new Glow Up, a soft shimmering powder that adds subtle hints of Glow where we need it most, or just to draw attention to our best features. I don’t know about you guys, but I need all the help I can get. $31.50 available in three shades, one for every skin tone.